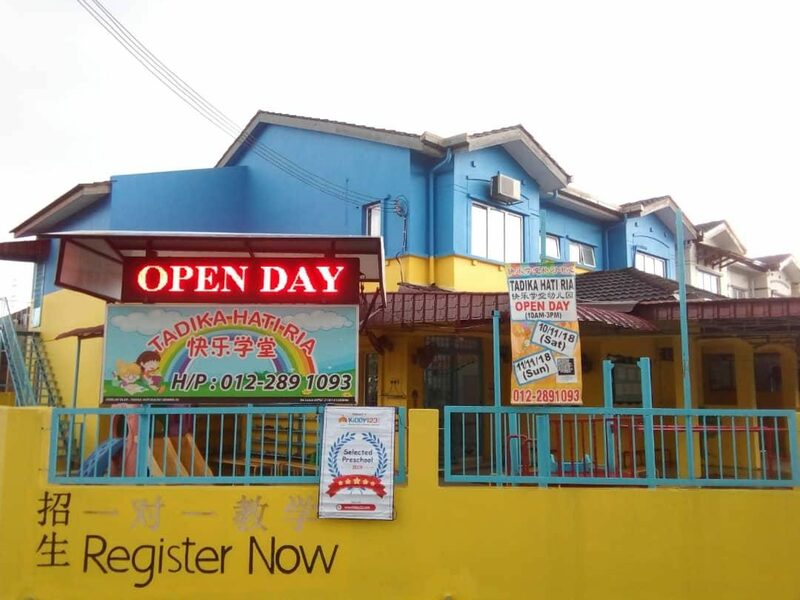 My Little World is a preschool strategically located in Plaza Arkadia, Desa ParkCity. 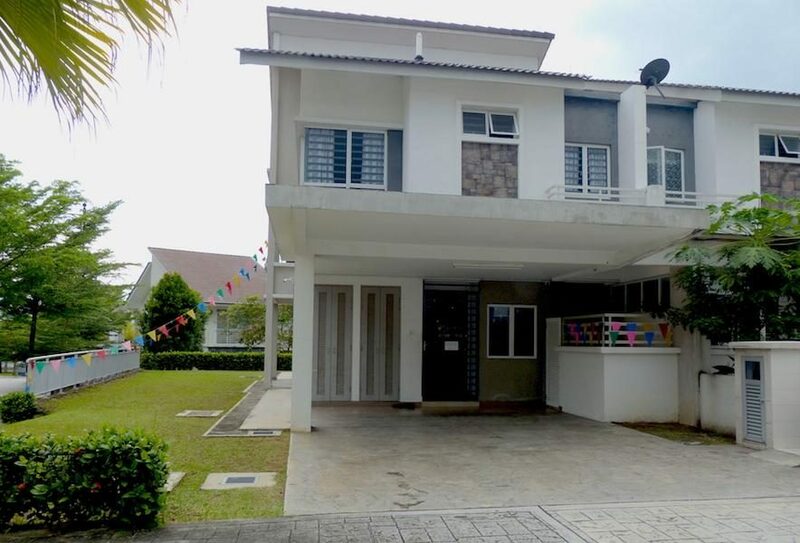 Its founding objective is to bring value to a child’s life starting from the age 18 months and above. Assessments are administered on a one-to-one basis to measure individual strengths and progress. 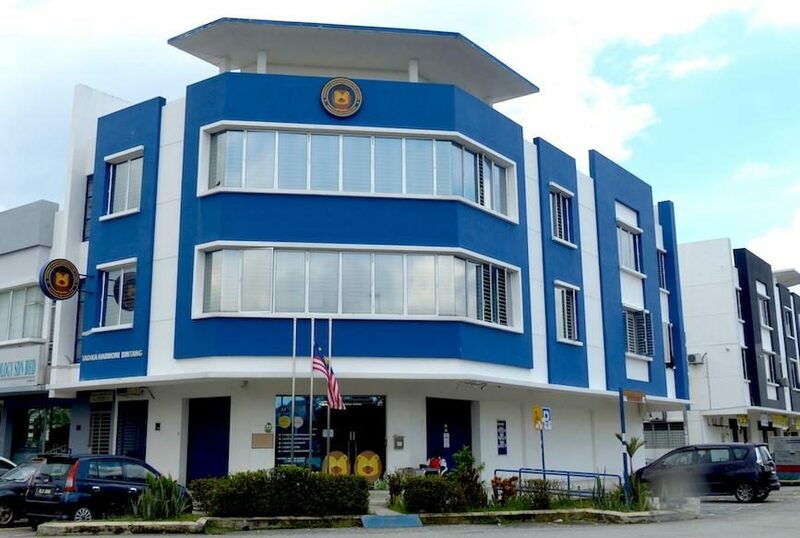 Assessments act as a guideline only. 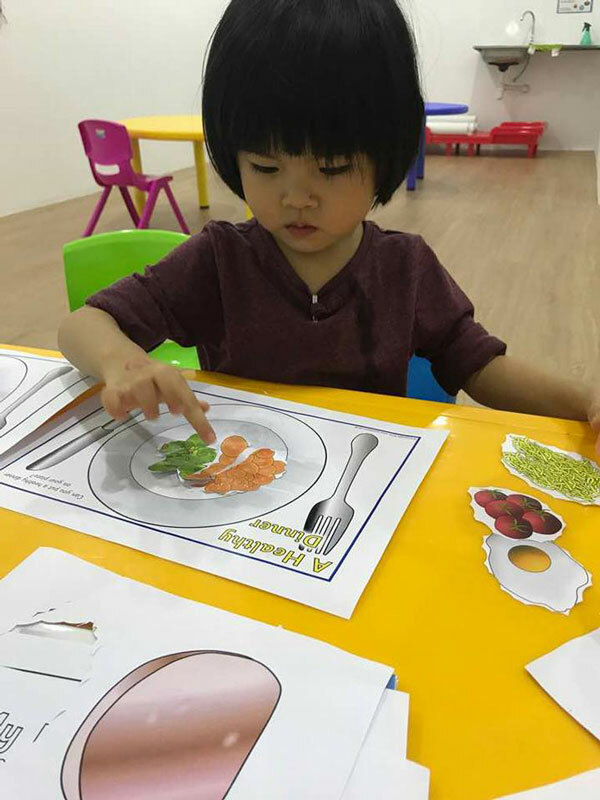 Classes are sorted according to each child's developmental ability rather than age. Performance progress would be conveyed to the parents periodically. In addition, the IPC curriculum encourages active parental involvement, which is why every thematic unit comes with a corresponding parent newsletter. 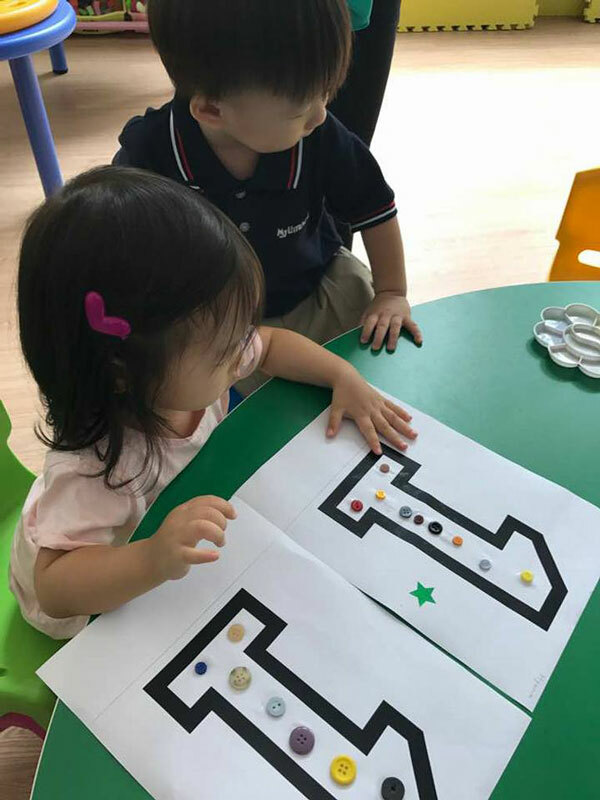 These are designed to inform parents of what is being taught in the classroom and includes several activities so that their child’s learning can continue at home. 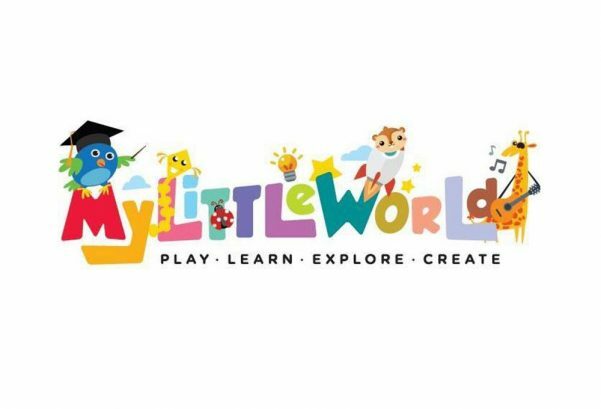 My Little World taps on children’s innate curiosity and motivation to play as a context for learning. Within which, children get to acquire and practice important academic and social skills in playful and imaginative ways. 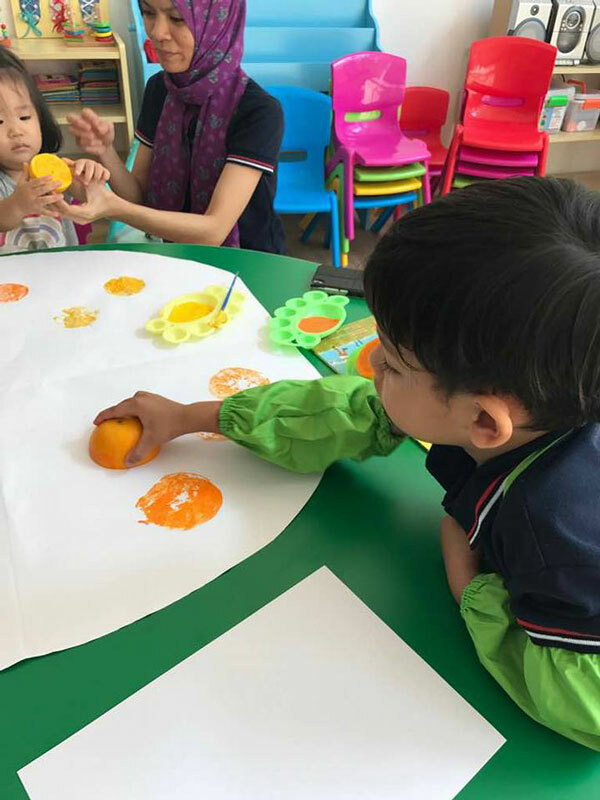 Teachers bring the children’s awareness towards pre-literacy, early math and science concepts through hands-on learning. 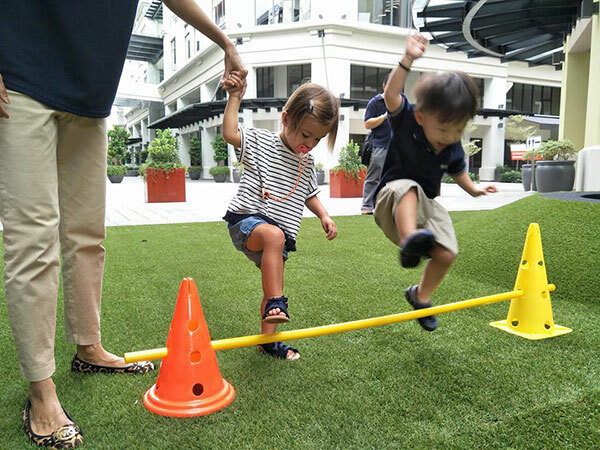 The programmes capitalize on play-based opportunities, self-initiated activities, games, as well as intentional guided teaching to support positive attitudes to learning. 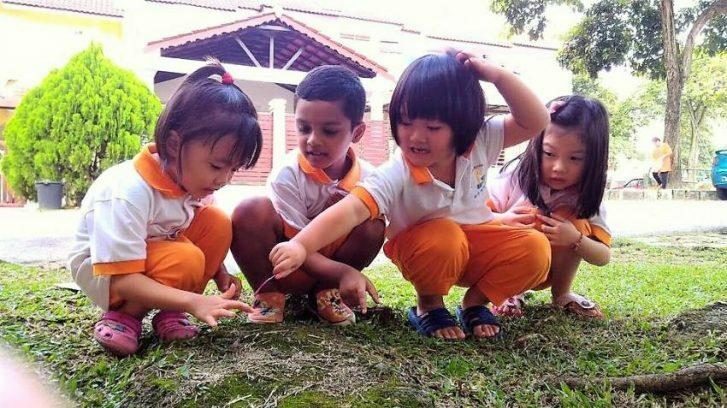 Involvement in a myriad of activities stimulates children’s drive for exploration and enables them to engage in thinking processes that provide a strong basis for later success at school. 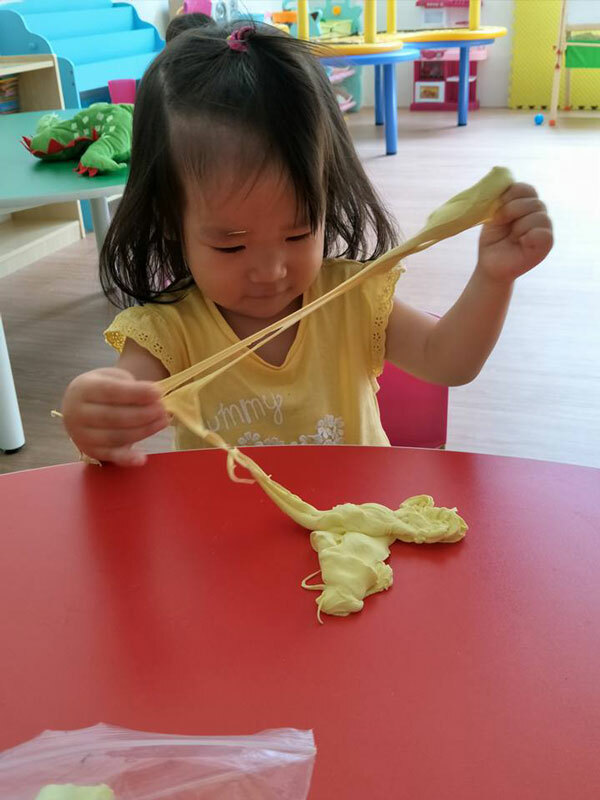 Children are supported in developing the whole child and socially competent learners who are able to cooperate with others, face challenges and create solutions independently. Besides IPC, My Little World also implements the Kindermusik program. Kindermusik is a music and movement program which provides activities that stimulate a child’s mind, body, and sense of play; while introducing children to music education it also provides the groundwork for building language, literacy, math and socio-emotional skills. 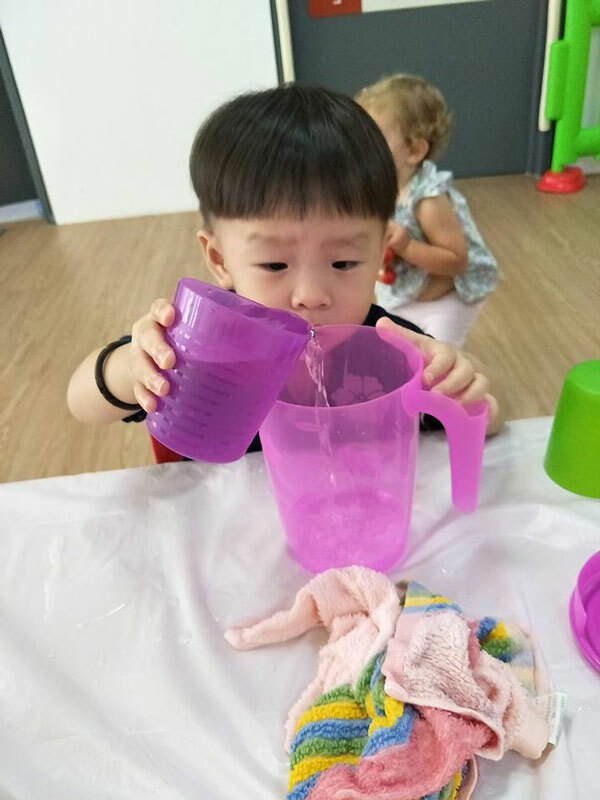 The activities of the Kindermusik program also invites children to explore the joy of group learning and practicing social skills such as turn-taking and cooperation. My Little World teaches the children about safety such as in the event of a fire, children are taught the escape routes and older children should help the younger ones to evacuate etc. My Little World believes that it is important to create such awareness in children at a young age. The open pedestrian area in Plaza Arkadia is used for the children’s outdoor activities. Sometimes science experiments would be conducted there as well. Like the time when the children were taught how to fold paper boats and the scientific theory in making them float. The children were then brought to the fountain at Plaza Arkadia to float their paper boats in it. They were so excited and had so much fun that they could still vividly remember what they learnt that day - even though this all occurred a few months ago. 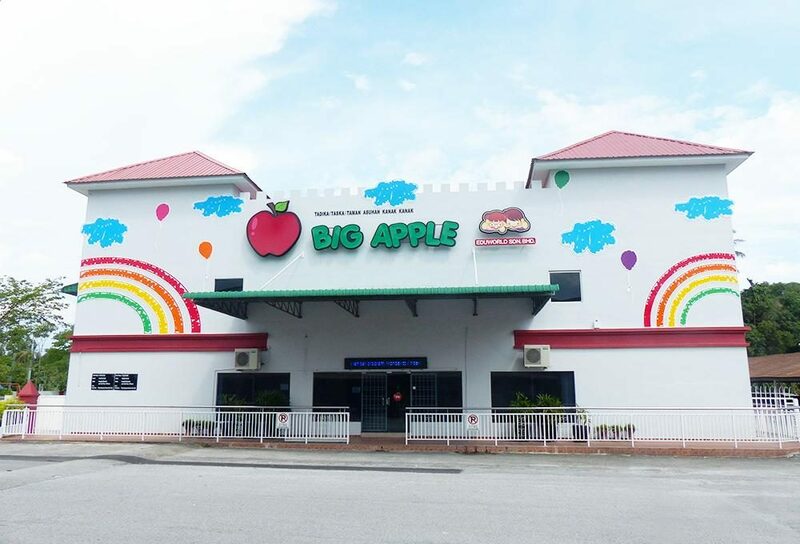 Activities are conducted based on a monthly theme and sometimes there would also be field trips to places such as Farm in the City or Zoo Negara. For example, when the theme for the month was “Under the Sea” the children were brought to Aquaria KLCC. This simple little excursion exposed the children to some of the different sea creatures and marine life found on our beautiful planet. 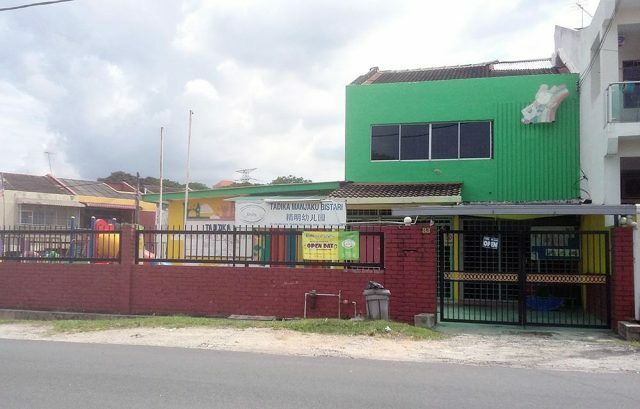 The teachers can still recall the children excitedly looking here and there, the looks of amazement on their beaming little faces and the non-stop oohings and aahings. 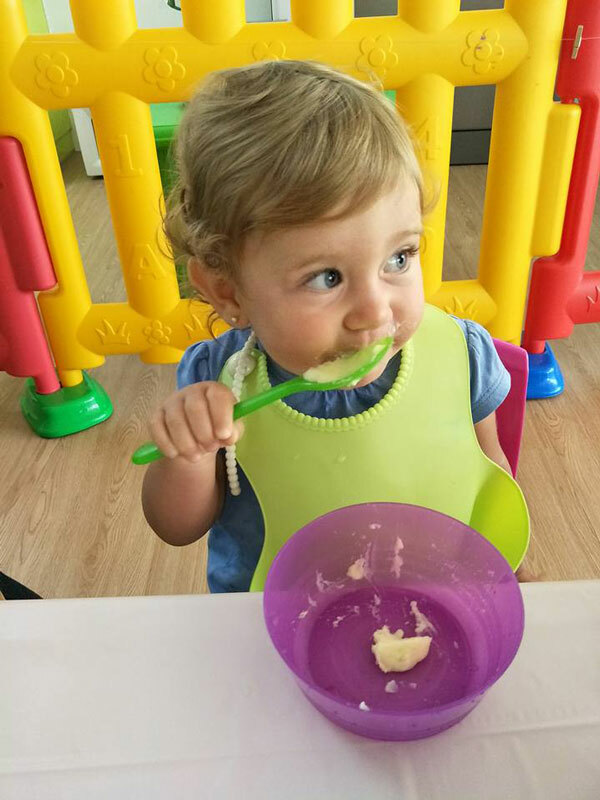 Meals at My Little World are prepared based on a healthy and balanced diet. All meals are homecooked and specially prepared for the children. 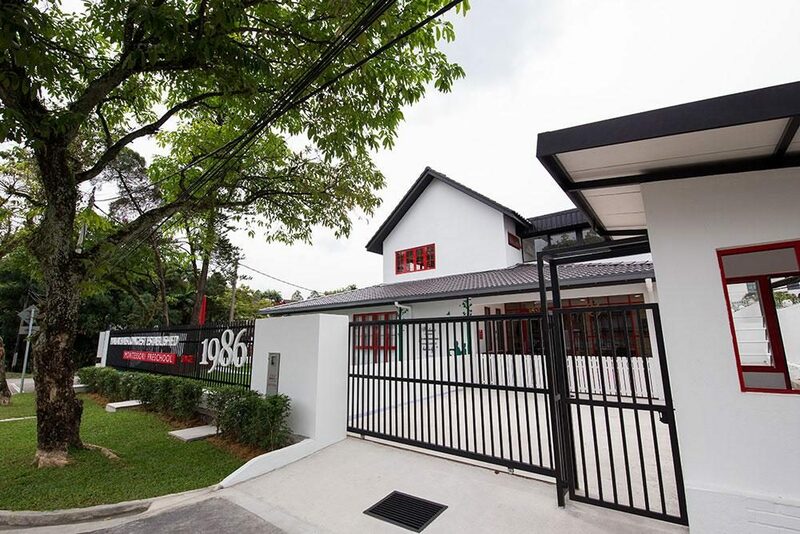 The environment at My Little World is conducive for learning and the safety of children were taken into consideration when setting up the place. 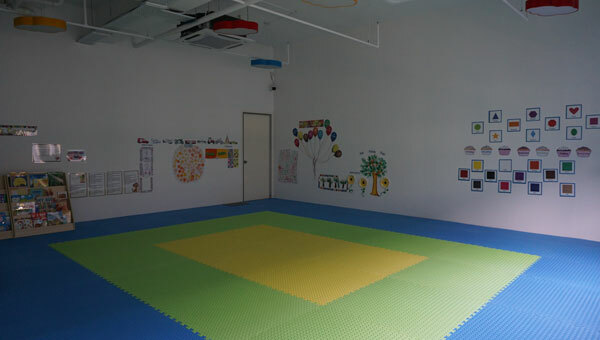 There is a huge play area lined with gym mats that will reduce the impact if the children were to fall. 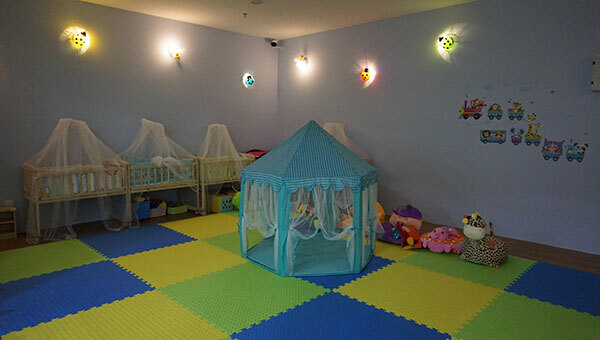 Similarly, on the 2nd floor there is a huge play area and there is an infant/toddler care room with dim lighting that are not over stimulating for young children. 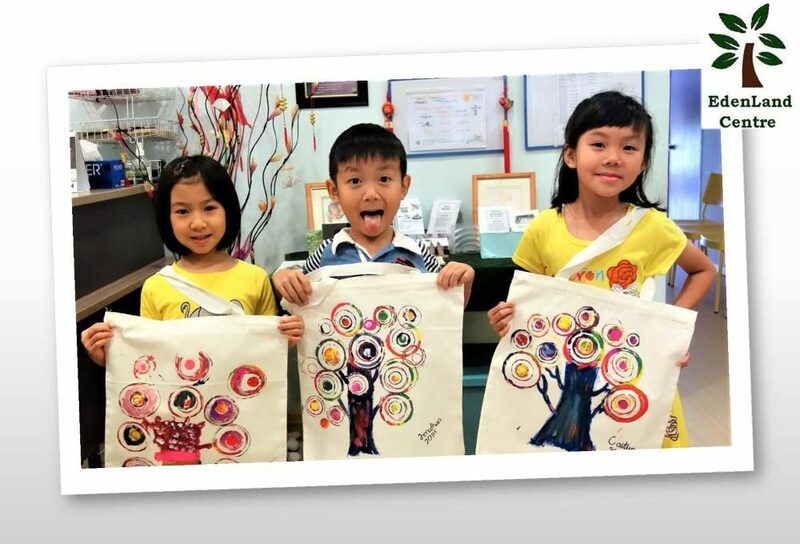 At My Little World, they don’t aim to merely educate, they aim to create confident, intelligent children with an innate ability to succeed in life.